Pakistan is blessed with varied and rich flora and fauna. 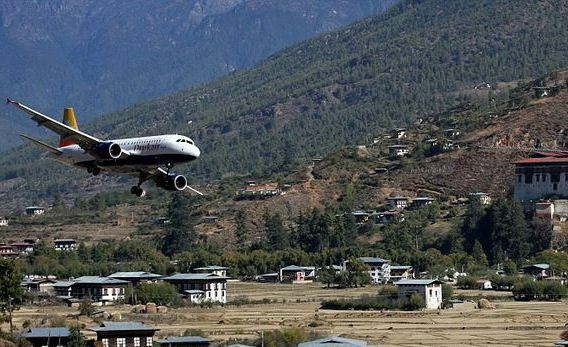 The Hindu Kush ranges, High Himalayas and Karakoram are the center of attraction for domestic and international tourists from all around the world. The northern part of Pakistan has countless old fortresses and ancient architecture which allows the tourists to saw the golden eras of history. 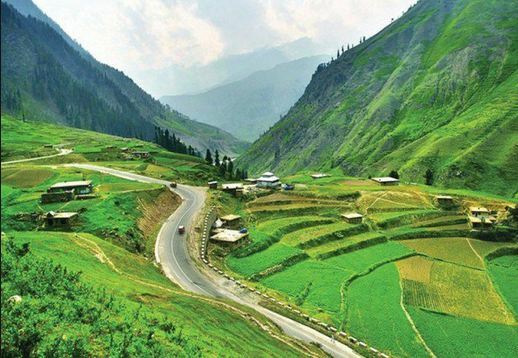 In order to highlight some features of thrilling and exciting tourism in Pakistan, we have given the detailed introduction of some exciting places in Pakistan. Koh-e-Sufaid ranges have a trend of east-west that rise to an average height of 3600meter. These ranges are covered with snow that attracts the tourists towards the nature. The highest peak in Koh-e-Sufaid Ranges, Sikeram rises to about 4760 meter. Similarly, the average height of the Waziristan hills is 1500 to 2500 meters (equals to 4900–8200 ft) above sea level. The important ranges in the Waziristan hills are Derwesta, Laran, Vezda, Ingame and Shoidar. The Sulaiman and Kirthar Mountain ranges extending from south of Gomal River, lie between Indus Plains and the Balochistan Plateau. They turn northward and extend up to Quetta, reaching the Murre-Bugti Hills. On the south, they meet the Kirthar Mountains, which merge into the Kohistan area of Sindh. The highest peak of the Sulaiman is Takht-e-Sulaiman or “Throne of Solomon” at 3,487 meters, in Frontier Region of Dera Ismail Khan. The Balochistan Plateau located on an average height of 600-900 meterslies in thewest area of the Sulaiman and Kirthar mountains. The western part of Balochistan Plateau is dominated by a number of sub parallel ranges of the Makran Coast Range, and the Central Makran Range. The Pothohar Plateau is also known as Panjistan and is covered with the Jhelum Riveron the east, the Indus River on the west, the Kala Chitta Range and the Margalla Hillson the north and the Salt Rangeon the south. The Salt Ranges have a steep face towards the south and slope gently into the Pothohar Plateau in the north. According to ICIMOD, Pakistan is home to around 5218 glaciers with a total area of 15040 sq km and around 2420 glacial lakes, in addition are also identified and mapped in Pakistan.These glaciers are heavily concentrated in the three great mountain ranges of Karakoram, Himalaya and Hindu Kush, situated in the northern regions of Gilgit Baltistan and Chitral. Siachen Glacier is the 2nd longest glacier of the world located in the eastern Karakoram Range, in the Himalayan Mountains. 75 km long Siachen Glacier is the longest glacier in the Korakoram range and its altitude ranges from 5753 m in the upper reaches to 3620 m in the lower reaches. 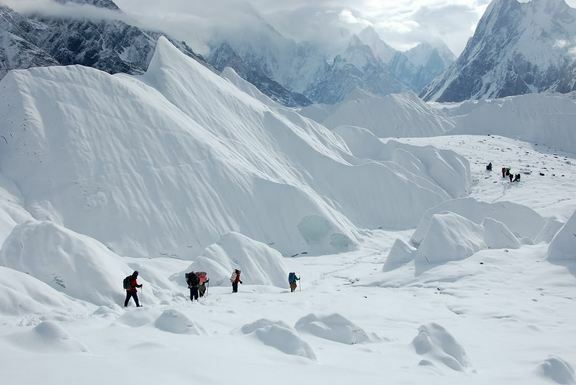 Baltoro glacier is 63 km long and the most famous and visited glaciers of the world. 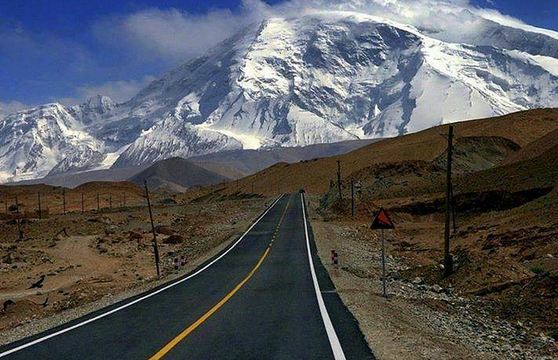 It forms the ice highway en-route to four of the 8000 meters peaks including K-2, the world second highest peak. 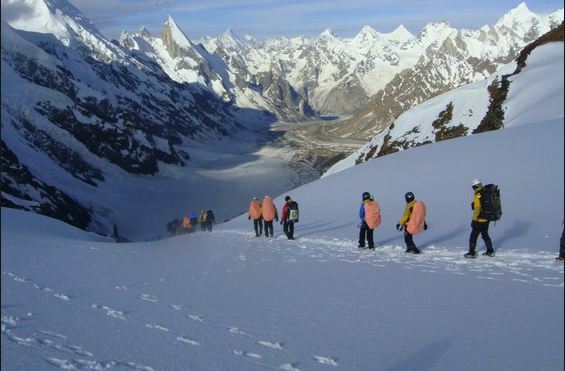 Batura Glacier is 57 km long and it is also one of the largest and longest glaciers outside the polar region. While, Hispar Glacier is 49 km long, located in the Karakoram Mountains of Gilgit-Baltistan, that meets with the other glaciers to create the longest glacial system of the world, outside the polar region. Hunza Valley is the mountainous valley lies in the region of Gilgit-Baltistan. 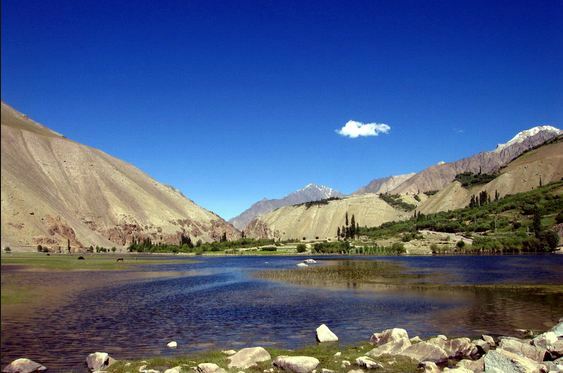 It is situated in the north/west of Hunza River, at an elevation of around 8200 Feet. It is amongst one of the most popular and beautiful valleys of the world. Karimabad is a major town of Hunza Valley that has some of the elegant and beautiful peaks of the world. Gilgit Valley is located in Gilgit District, with namesake regional and divisional capital in Gilgit-Baltistan, in northern area of Pakistan. It is also considered as one of the finest valley of Pakistan that is located at an elevation of 1454 meters. 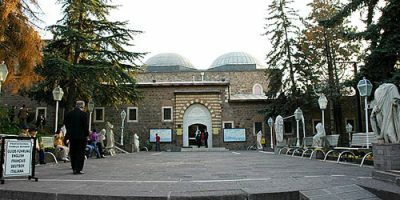 There are number of historical places that are situated in the Gilgit Valley like Taj Mughal, Sher Qilla and Naltar Valley. The silk route remained the main trading route between Central Asia and South Asia from centuries. It connects China and Pakistan with the most harrowing trail of asphalt on earth, from Kashgar to Islamabad. This route stretches around 1260 kilometers, and pierces the territory of at least five ethnic groups. Around 9 languages can be heard at this route belongs to both the countries of Pakistan and China. After a warming of relations between Pakistan and China,the highway was begun in the late 1960s. China provided most of the engineering services and expertise, making bridges to reach Pakistan’s treacherous rivers and blasting a two lane highway out of sheer rock. Both the countries have provided their skilled labour and trained technicians to build this route, to cover the distance of both the countries. Karakoram is a large mountain range spreads in the areas of Pakistan, India and China. 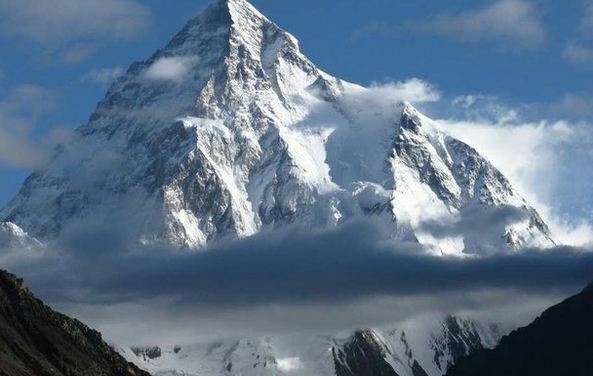 It is home to the highest concentration of peaks over 8000m in height to be found anywhere on earth, including K2, the second highest peak in the world. Karakoram is bounded by Shhyok River in the east and Ishkuman, Giligit and Karamber Rivers in the west. The steep slopes and vertical features of the Karakoram Mountain presents a great challenge to the tourists and adventurers from all around the world. The British surveyors have started surveying the Karakoram in 1856 and then European explorers visited the mountains in the early 19th century. The surveyors found that there were 6 mountains visible from the station, and this is the reason behind its name, the Karakoram. The temperature of the Karakoram is extreme and during the day, there is large difference between highest and lowest temperature. Hundreds of the adventurers from all around the world try their best to climb the Karakoram. The thriller also gives them a chance to experience the stunning creatures of nature, as it must be their golden period of life. Pakistan is called a paradise for mountaineers and it rivals Nepal for the number of peaks over 7000 meters. 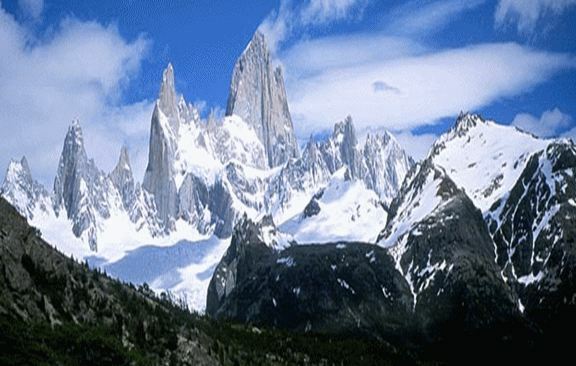 The highest peaks of the world are situated in the northern part of the country. Pakistan has 5 peaks over 8000 meters that also includes the second highest peak of the world, K2. The country has 29 peaks of over 7500 meters and 121 of over 7000 meters, which provides countless opportunities for the thrill seekers to prove themselves as challenger. Climbers must have to take the permission from the Ministry of Tourism in Pakistan for mountaineering. 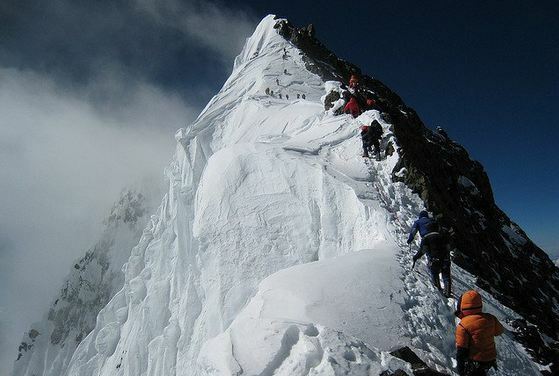 Permit for mountaineering is issued within the 14 days of submission of application. Application for the permission of climbing or mountaineering in Pakistan should be submitted at the office of Ministry of Tourism, Government of Pakistan (Operation Section), 1st Floor, Green Trust Towers, Blue Area, Jinnah Avenue, Islamabad. You can also send your application to this email address. deputychief@tourism.gov.pk. Pakistan is also a paradise for trekkers, not only from the country but from all around the world. The northern mountains of the Hindu Kush, the Karakorams and the Himalayas, are home to most of the trekking routes in the country. Mostly, the trekking season is between May to October, as it is the best period for the trekkers to enjoy their adventure in suitable weather condition. The Ministry of Tourism, Government of Pakistan, has defined trekking as walking below 6000 m. There are 3 zones of trekking which are designated by the Ministry of Tourism, Government of Pakistan, which are open, restricted and closed. Adventurers from any part of the world can trek anywhere in open zone without having a permit or services of a licensed mountain guide. While, they must have to pay a fee of approximately 20 US$ per person to enjoy the trekking in the restricted zone. Helicopter Safari is specially designed for those who are unable to experience the beautiful gifts of nature, either because of physical condition or in case of limited time. Helicopter safari starts from Islamabad in Mi-17 (24 passengers) and ALT-III (5 passengers) helicopters, through the stunning valley of Kaghan, Shogram, over the Saif ul Maluk Lake and the Old Silk Route across Babu Sar Pass.Tourists can also enjoy the bird’s eye view of the high mountain of K2, Concordia; the ice and rocks jumble, the point on the junction of Baltoro and many other beautiful creatures of nature including Mount Godwin Austin. Best time to enjoy the helicopter safari starts from the month of March and ended in November. 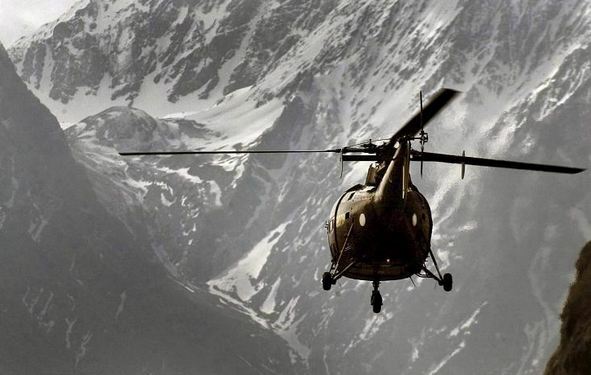 There are three routes of helicopter safari in Pakistan and all of them starts from the capital of Pakistan, Islamabad. 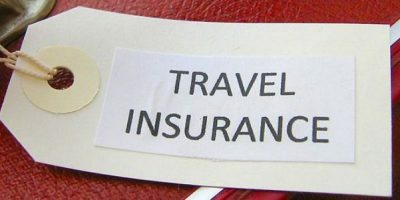 Tourists can choose their route at their own, according to their interests. Air Safari to the top of the world offers extraordinary chances to the travelers to have a superior perspective of Pakistan’s Northern heaven. The 80 minutes safari experience will take tourists to the heights of Karakoram and Hindu Kush ranges, like the Mount Trichmir, Rakaposhi, the striking Baltoro Glacier and Nanga Parbat. Flying on K2, the second highest peak of the world is really a memorable experience for the tourists from all around the world. This glorious experience leaves an exceptional impact on one’s life, with unforgettable memories of this adventure. 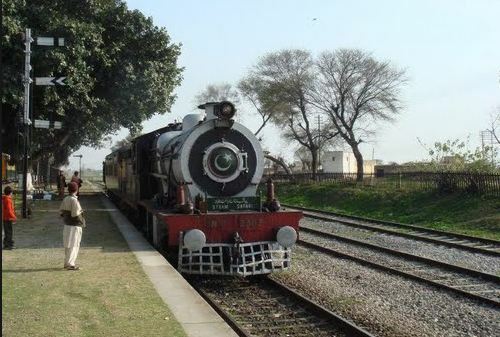 Train safaris in Pakistan are exceptionally energizing and adventurous by all means. It offers the tourists, a fascinating approach to experience Pakistan. The train safaris of Pakistan give you probably the most awesome perspectives of the nation. Train safari offers tourists an entrancing trip through the territory of Khyber Pakhtunkhwa, the province of Pakistan. The 1920s model vintage oil fired steam engines are used for the train safari in Pakistan, which push and force the carriages from the back and front. The engines were constructed by Vulcan Foundry and by Kitson & Co. in the United Kingdom. 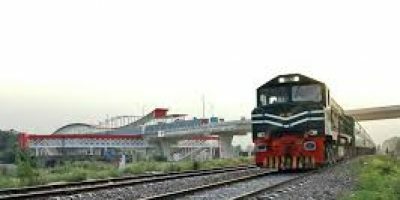 The train safari starts from the capital city of Khyber Pakhtunkhwa, Peshawar and climb 1200 meters through 34 tunnels and 92 bridges and culverts. The train has to move in the changing directions and “A” section of the track is shaped like “W”.